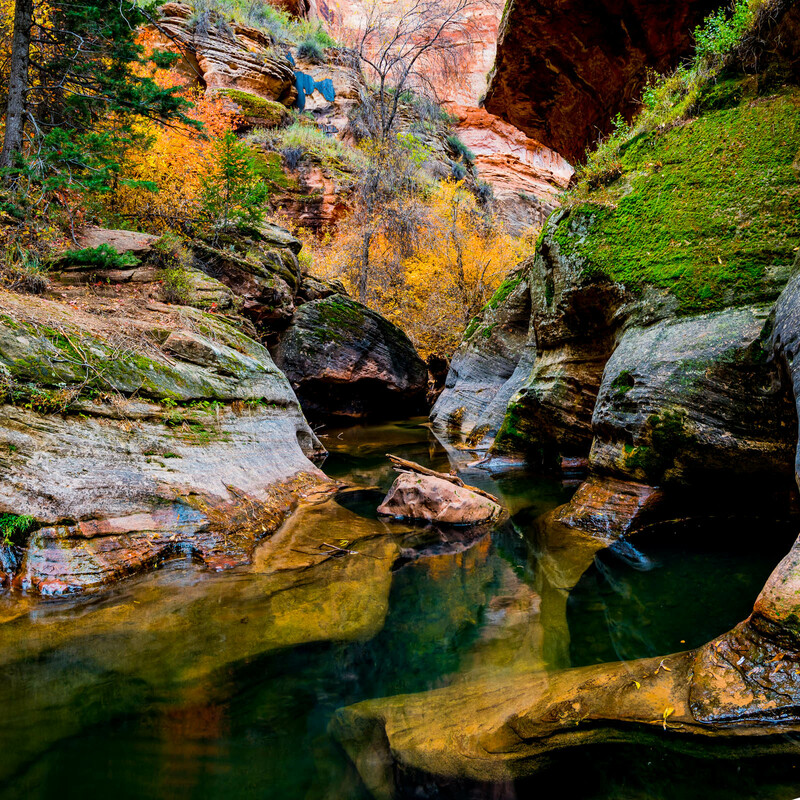 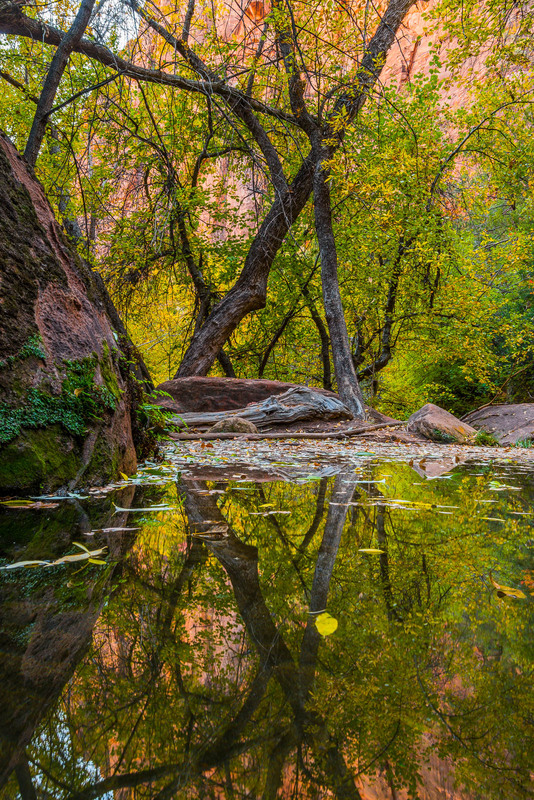 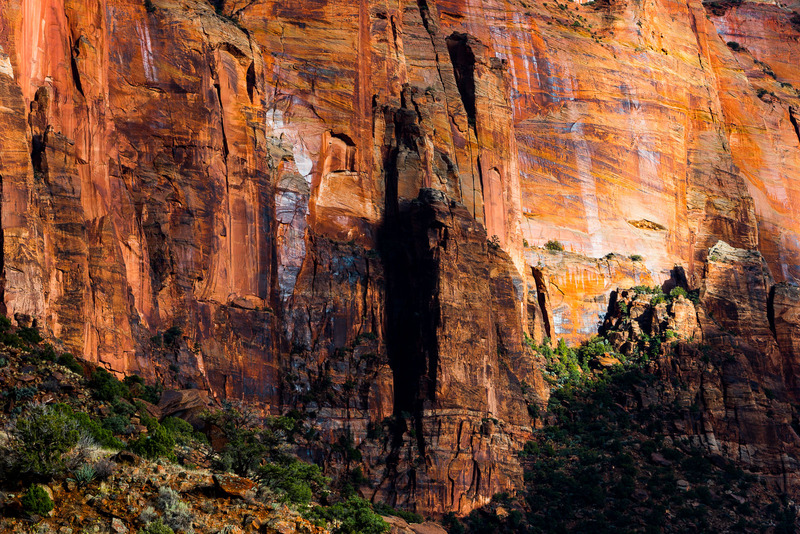 One of the more popular hikes in Zion, the Emerald Pools trail. 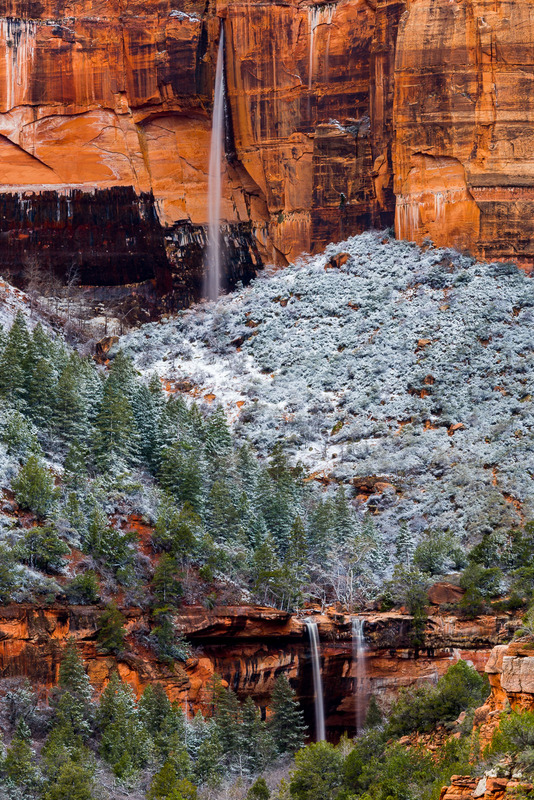 The view from the trail above the first waterfall is fantastic. 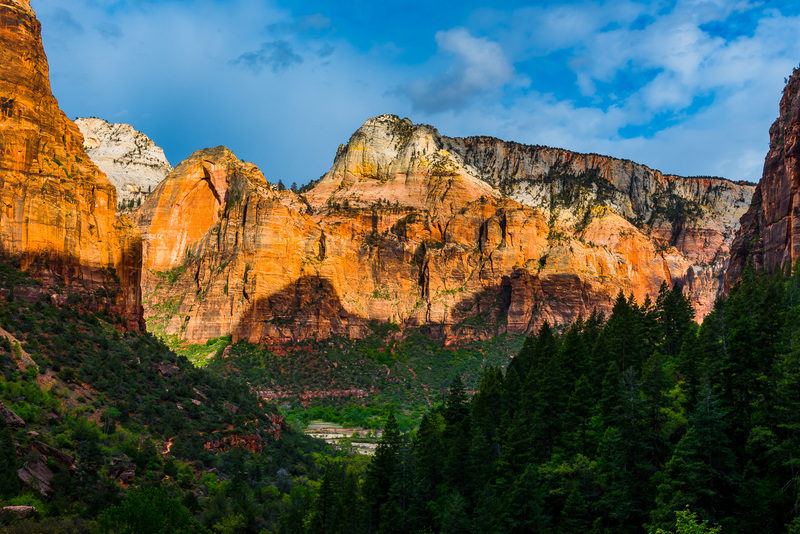 This is one of the images on display in each room of Zion Canyon Inn & Suites in Springdale, UT.